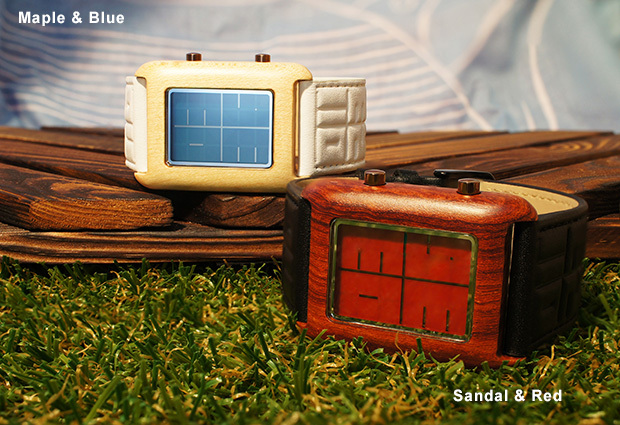 Our favourite – slightly bonkers- watchmaker Tokyoflash is back with a pair of newbies both of which are made from, wait for it, wood. 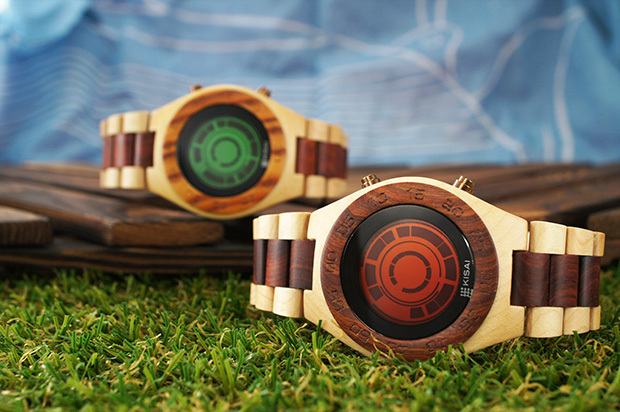 We especially like this one – the Kisai Rogue SR2 LCD watch, which is made from a combination of maple and sandal wood. And in case you were wondering it presents the time through a circle of connecting blocks. You just have to get your head round how it works that’s all. The watch also sports an ever present LCD display in a choice of three natural colors, to help you read the watch at night time. night time. It is a bit low on the feature count, but it does boast an alarm for waking you up. Both are available for $99 (€77, £65) until Friday May 3rd at 16:00 (Japan time). More on the watches and the idiosyncratic way in which they work here.